I was inspired by the fabulous Ashley of MommyWeek.com's Massive List of Free Things to Do in Atlanta This Summer to compile this list for Kansas City, MO locals and surrounding areas. **Click each link (event title) for more details! Some events require pre-registration. Children's Peace Pavilion - Monday-Saturday. Donations accepted. Mid-Continent Public Library Story time. Date and times vary by location. 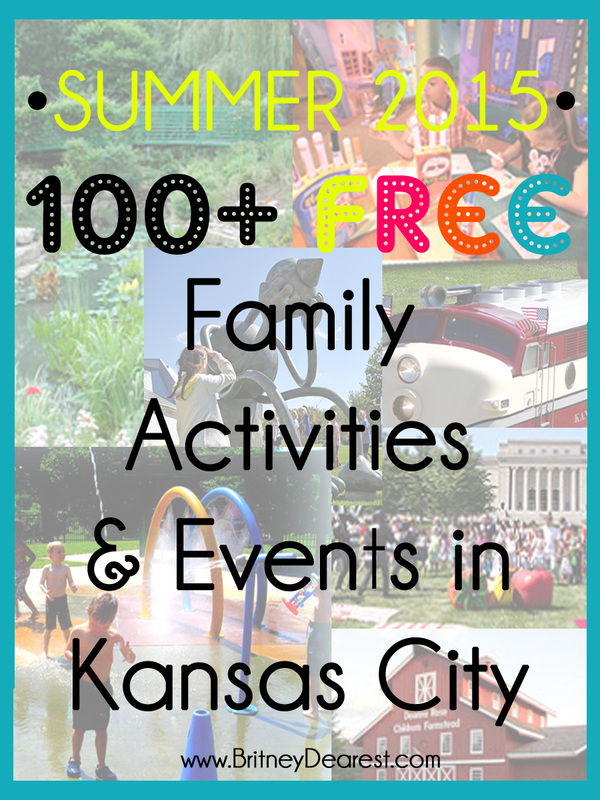 Kansas Public Library Summer Events. Dates, times, and themes vary by location. Schedules & movies vary. Click each link for details. William M. Klein Park/Cave Spring Nature Center. Donations accepted. Popsicles in the Park - Independence - Tuesdays - ends July 21. Location varies weekly. Toddler Town Tour - Independence - Wednesdays - ends September 2. Location varies weekly. COMMENT BELOW IF YOU KNOW OF ANY OTHER EVENTS!